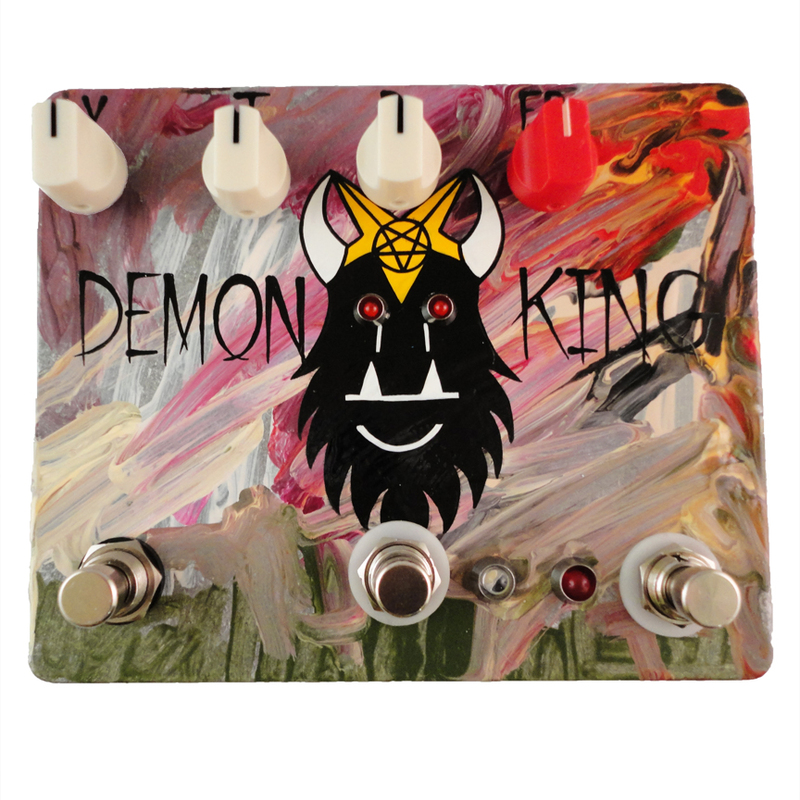 Due to customer demand, alongside stock handpainted and kidpainted options for painting, we have included the option for kidpainted PLUS stock handpainting on our pedals. 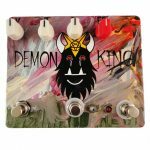 The kidpaint will be applied first and will be random in that the kids will paint “whatever they want.” Shannon will apply the stock handpaiting afterwards, bringing you a one of a kind pedal. 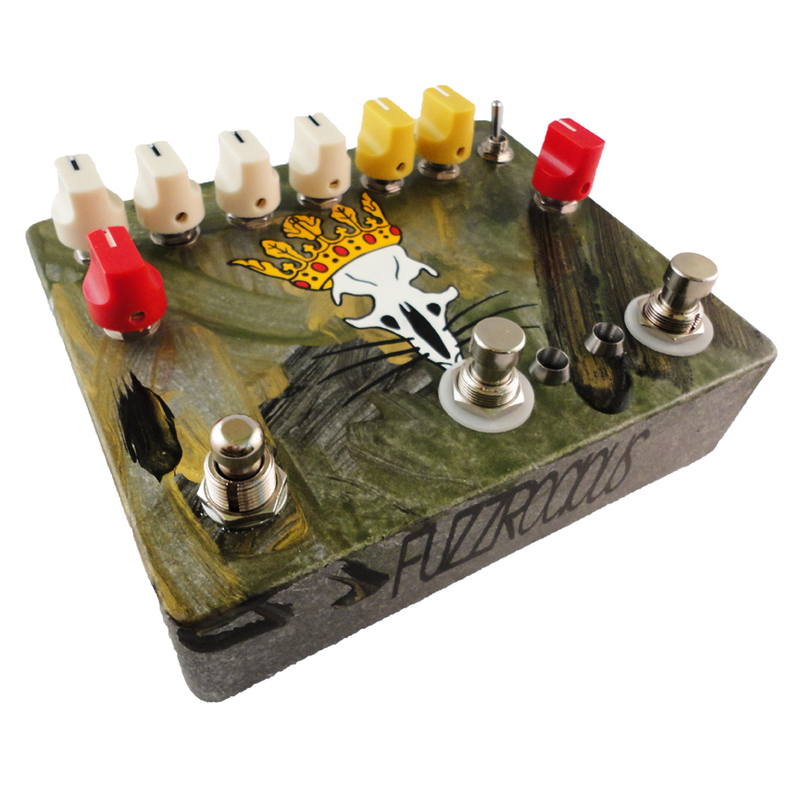 We can also combine the art on custom art, too! 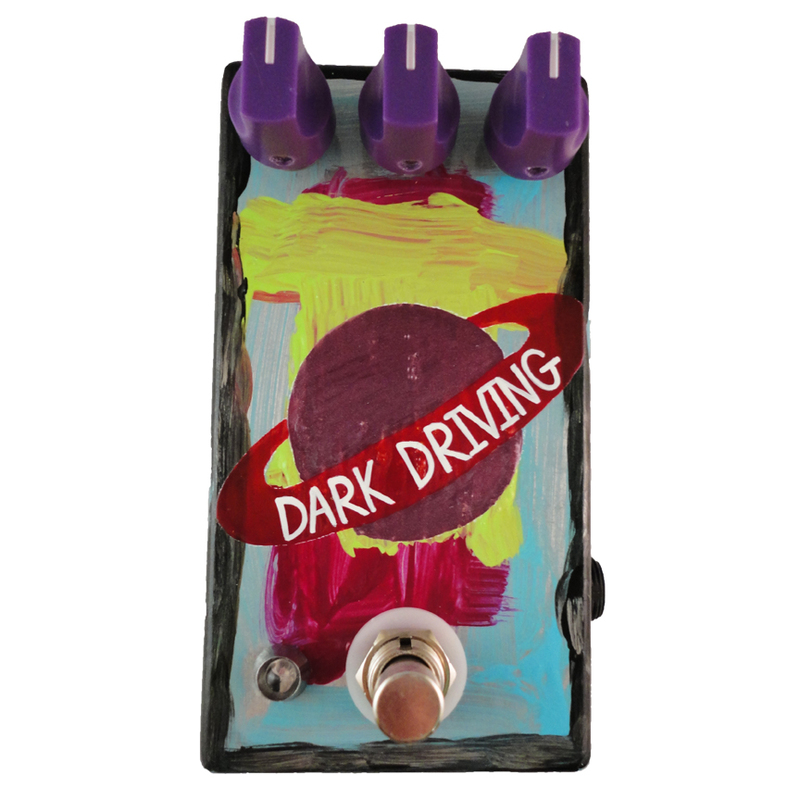 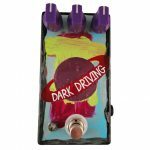 USE THE COUPON CODE “TRIPPYBRO” to take 10% off of your entire cart/order when you select one or more pedals with kidpaint + stock handpainting.